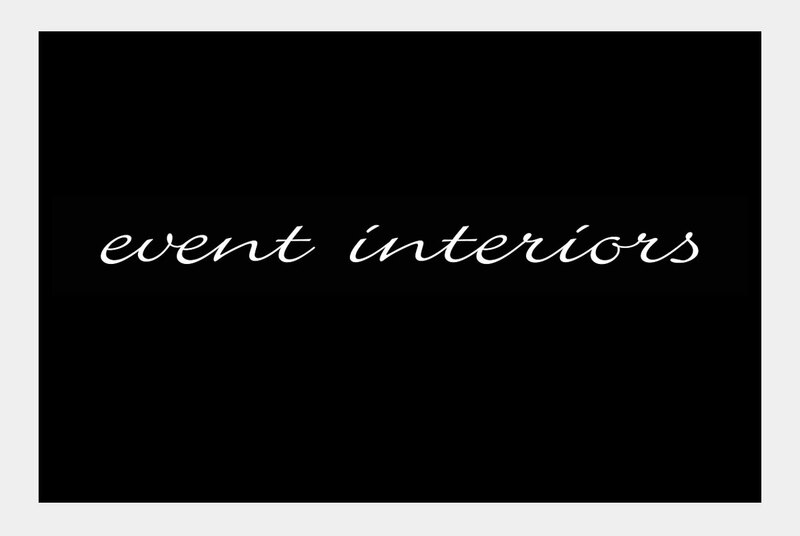 Event Interiors is a creative company which specialises in the design and coordination of weddings and corporate functions. 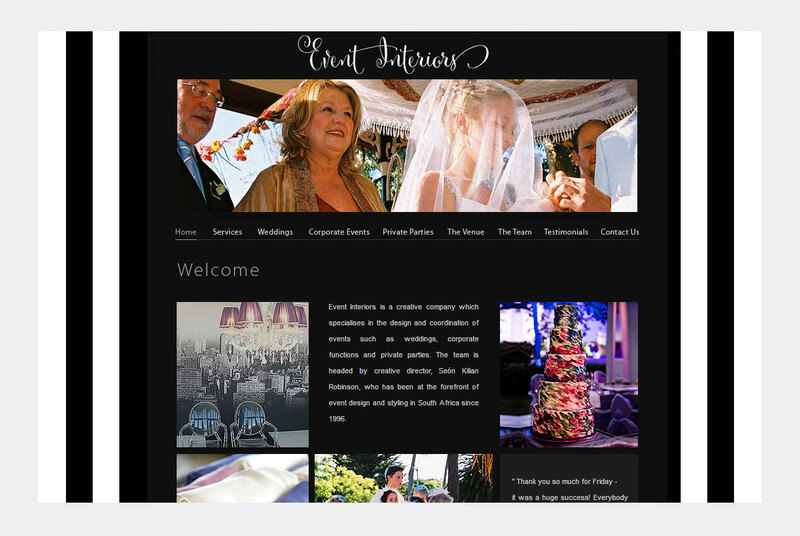 The website is a visual feast, with extensive use of photography, giving prospective clients many decor and design ideas. Colours are rich and sophisticated.